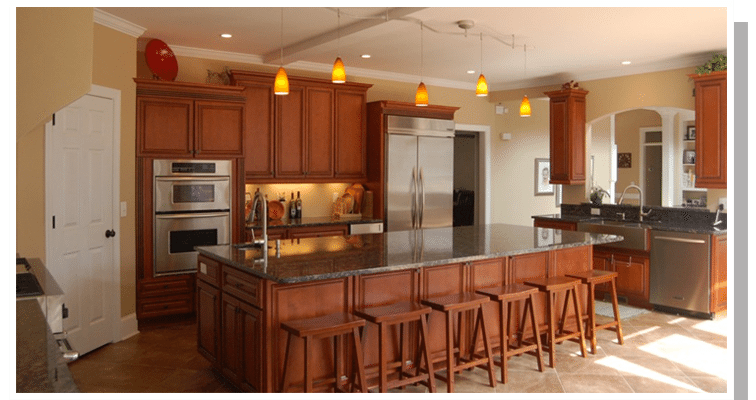 We strive to give you the best quality kitchen cabinet at the best price. 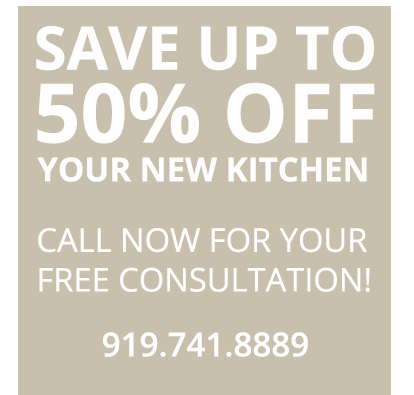 We consistently come in 40% to 50% less than the box stores on solid wood kitchen cabinets. We keep kitchen cabinets in stock and usually can install and deliver a kitchen in less than a week! It is very important to choose a quality kitchen cabinet, please look at my link to consumer reports on “How To Pick A Quality Kitchen Cabinet”. My kitchen cabinets come standard with all of these premium upgrades.